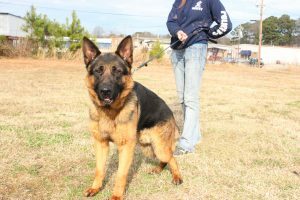 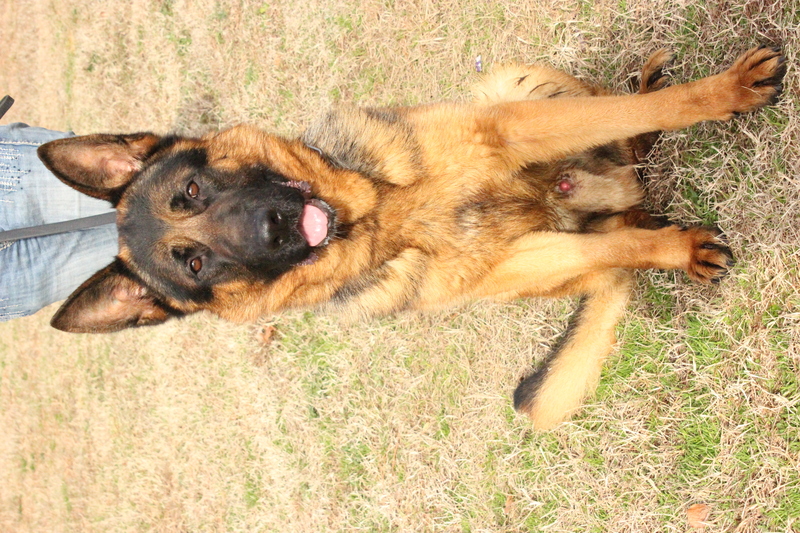 Othello is a gorgeous male show-line GSD with a nice drive and is very toy motivated. He is a very sweet dog and would be a great addition to a family. 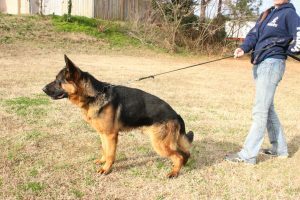 Othello will come with on and off-leash obedience and full protection in the scenarios of: home invasion, car-jacking, handler attack, call-off, redirects, bark on command, bite on command, and out command. 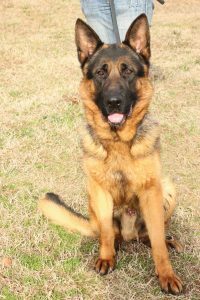 He has a softer bite than some of our other PPD’s but still does bitework. 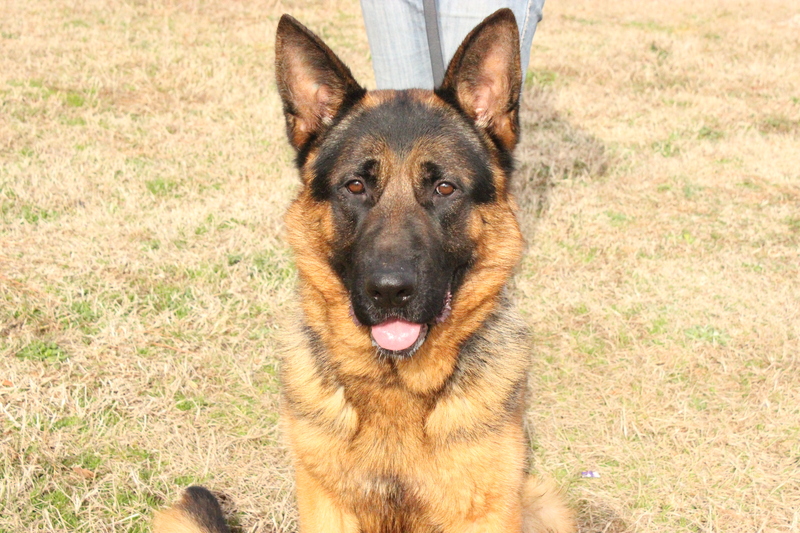 He has not yet been tested with cats and will need slow introductions to other dogs.